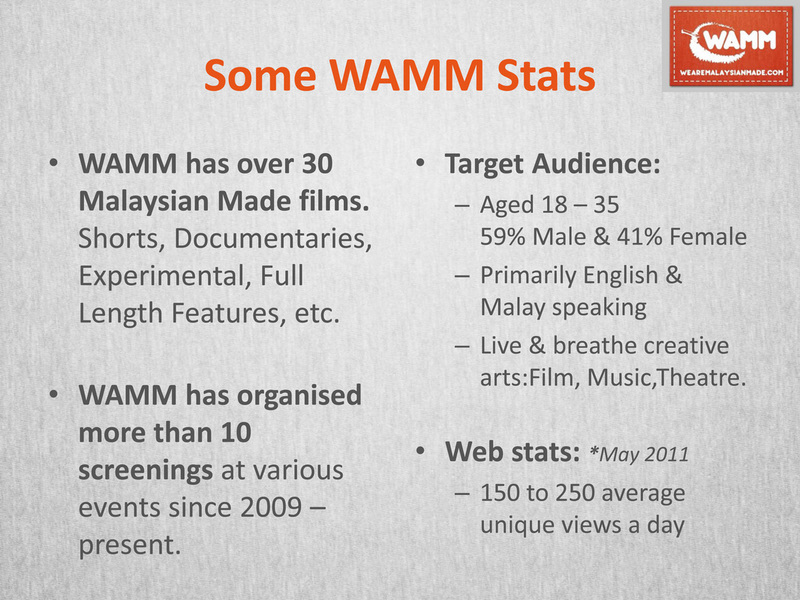 WAMM / FUSED SCREENING is back! After a long hiatus, I am back. I have been massively preoccupied with ADAM The Musical (The longest running local musical / play in Malaysia to date) but the last show was on 20th JUNE 2010, last Sunday. 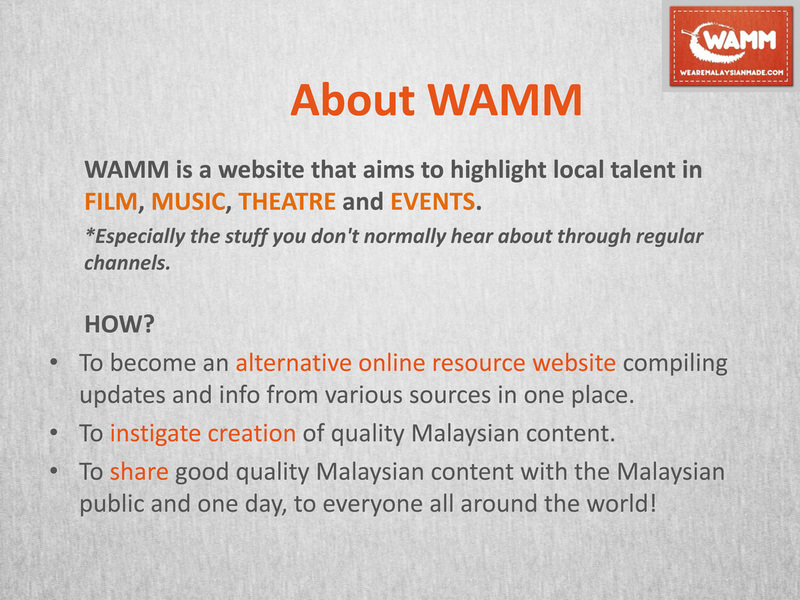 So I'm back to update WAMM as regularly as I can. And without wasting any time, I'm starting with a screening of some awesome short films this THURSDAY (24 JUNE 2010) including my very first short film I made 3 years ago! Do come!